We'd like to know ! Barbara, The charming Barbara's B&B A'Loro is so wonderful and friendly. It's hidden from the world surrounded by a vineyard, some trees and a brook. Barbara and her family is really nice and helpful. 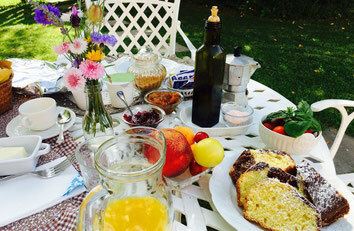 They served our breakfast in the beautiful garden. The house is nicely decorated, you can really feel yourself at home. We had a very nice time there and would love to go back some time. 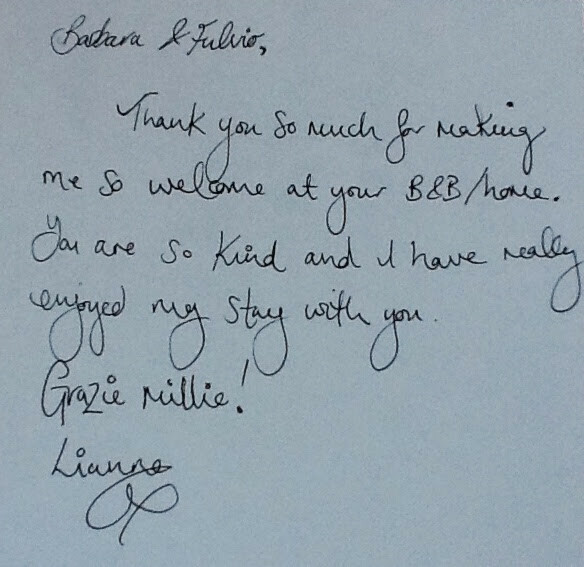 Fulvio and Barbara were such kind people and could not do enough for me during my stay. The breakfast was excellent and served at whatever time suited me. 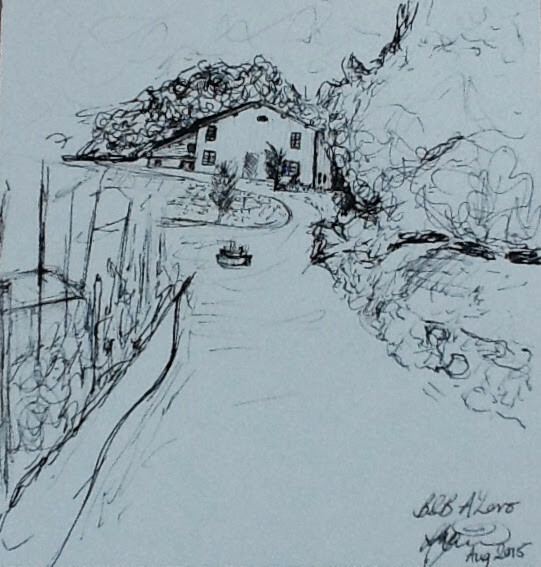 Fulvio even cut some trees back in their land by the river so I could walk to my friend's place more easily. They made me feel incredibly welcome and I cannot recommend it highly enough! ng was beautiful, overlooking a river. I would stay there again in a heartbeat. Thank you so much to your kindness.